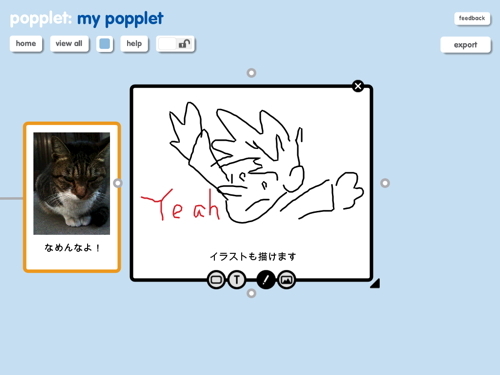 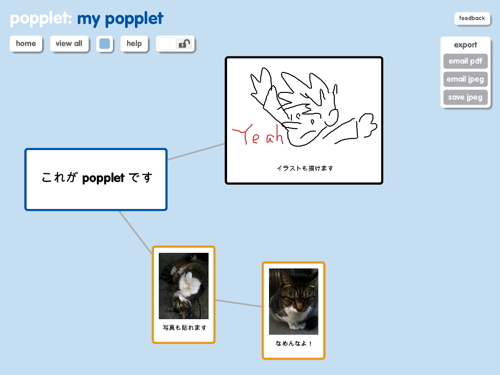 Popplet is a platform for your ideas. 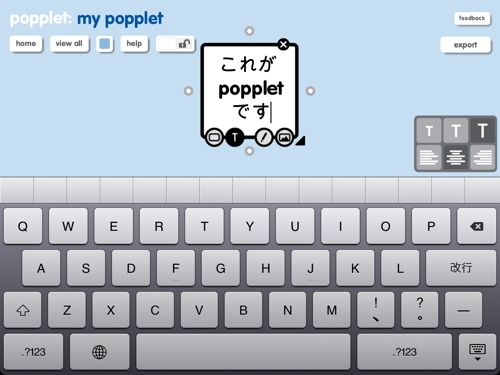 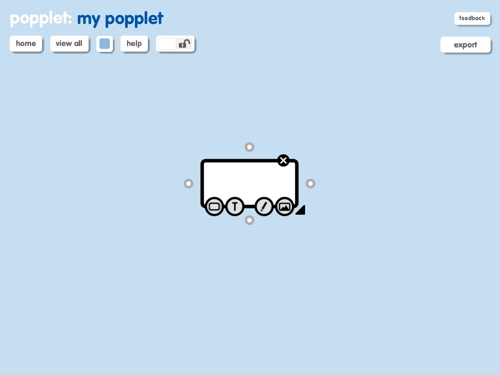 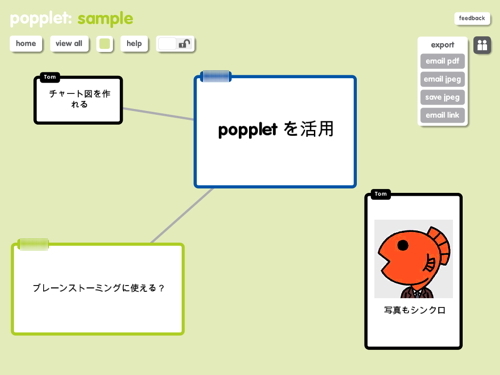 Popplet’s super simple interface allows you to move at the speed of your thoughts. 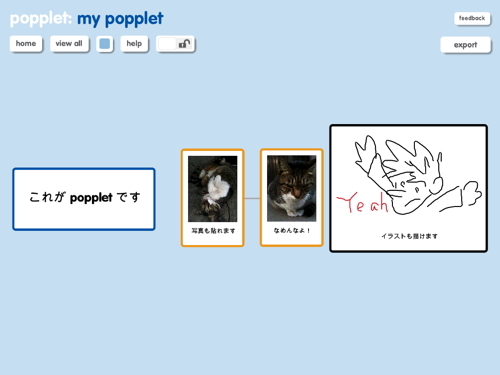 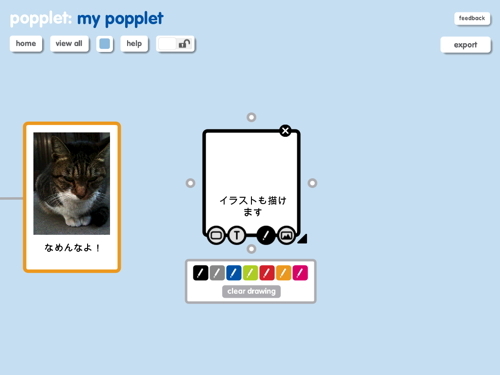 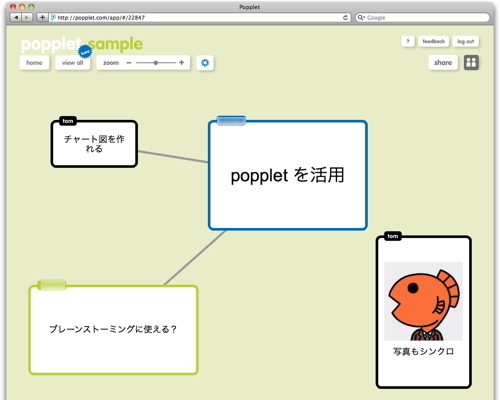 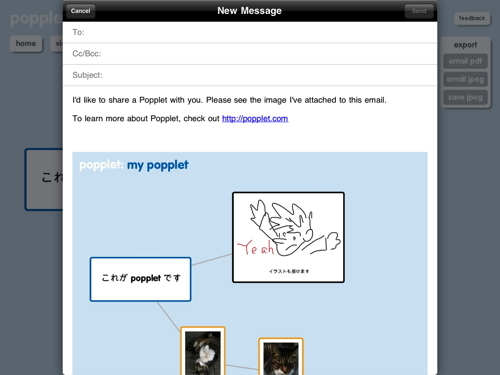 With Popplet you can capture your ideas, sort them visually, and collaborate with others in realtime. 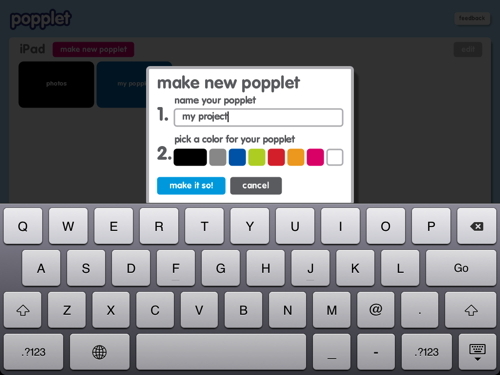 Quickly and easily! 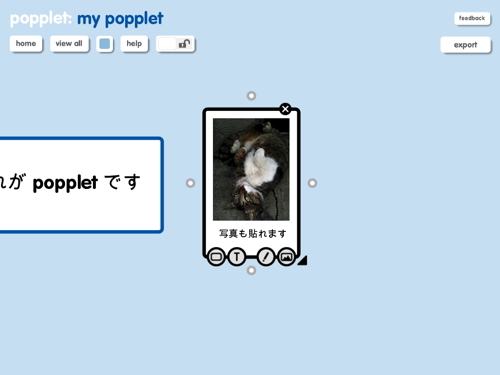 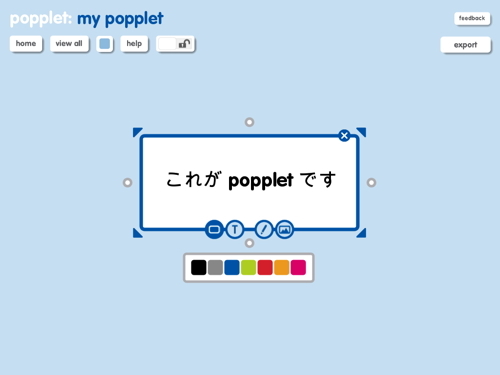 You can also sign-up for an online account to work on your popplets in any Flash-enabled web browser.